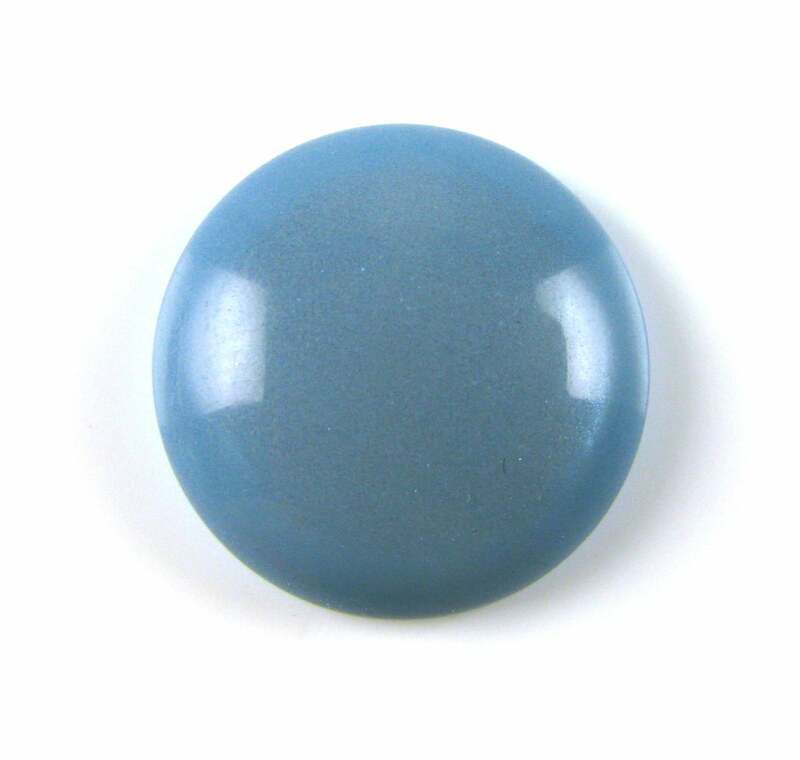 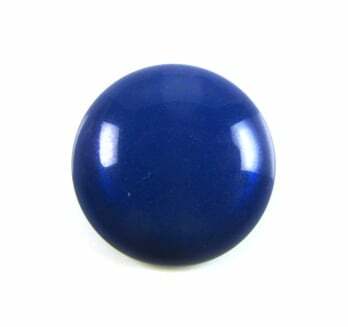 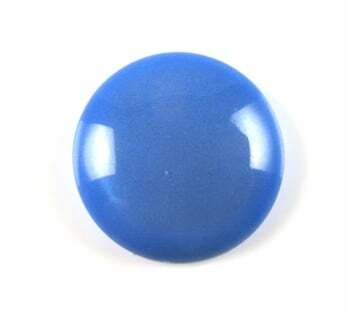 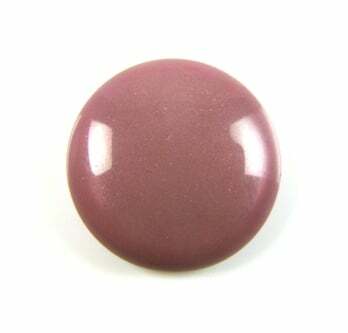 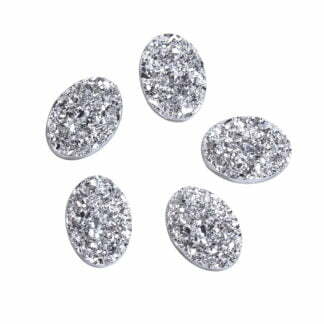 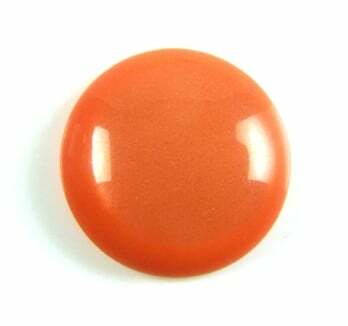 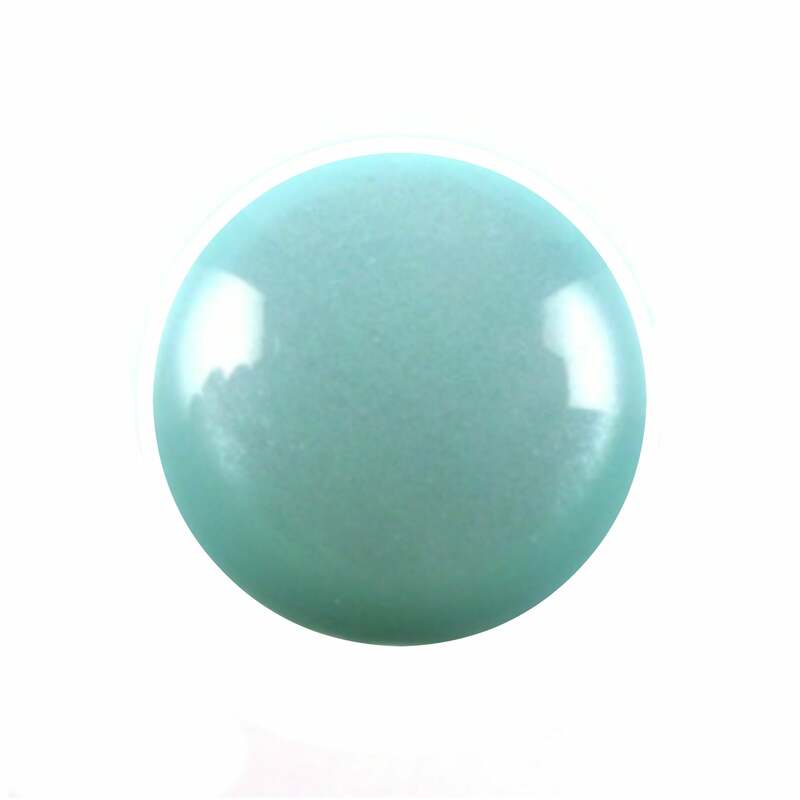 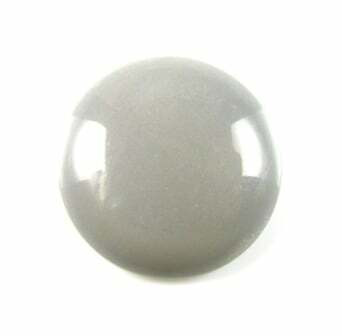 Brand New – an exclusive range of stunning polaris cabochons from Italy. 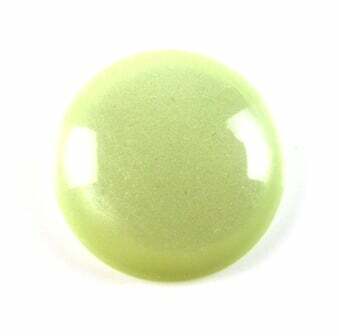 These polaris cabochons have an amazing depth of colour and seem to glow from within – they have a backlit quality to them but they’re not foiled (so they wear really well). 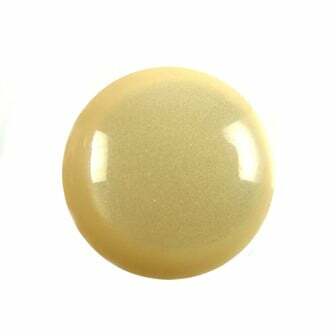 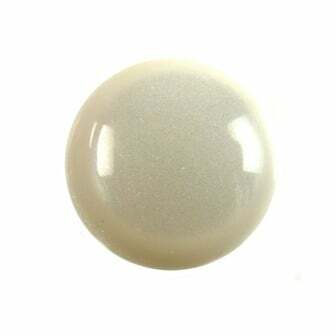 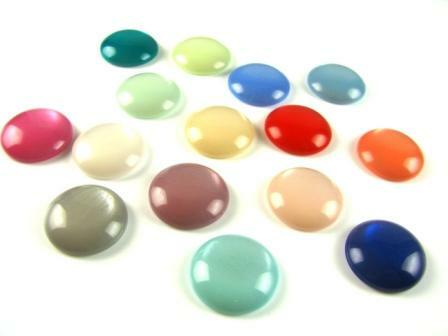 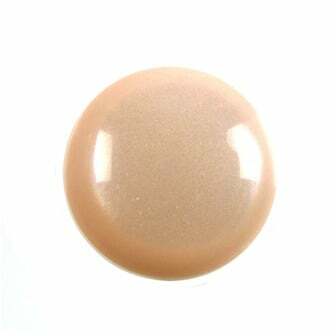 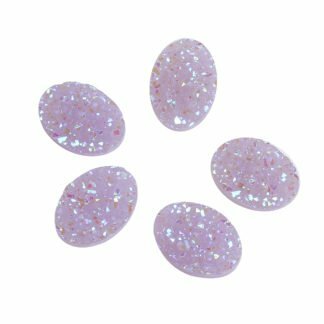 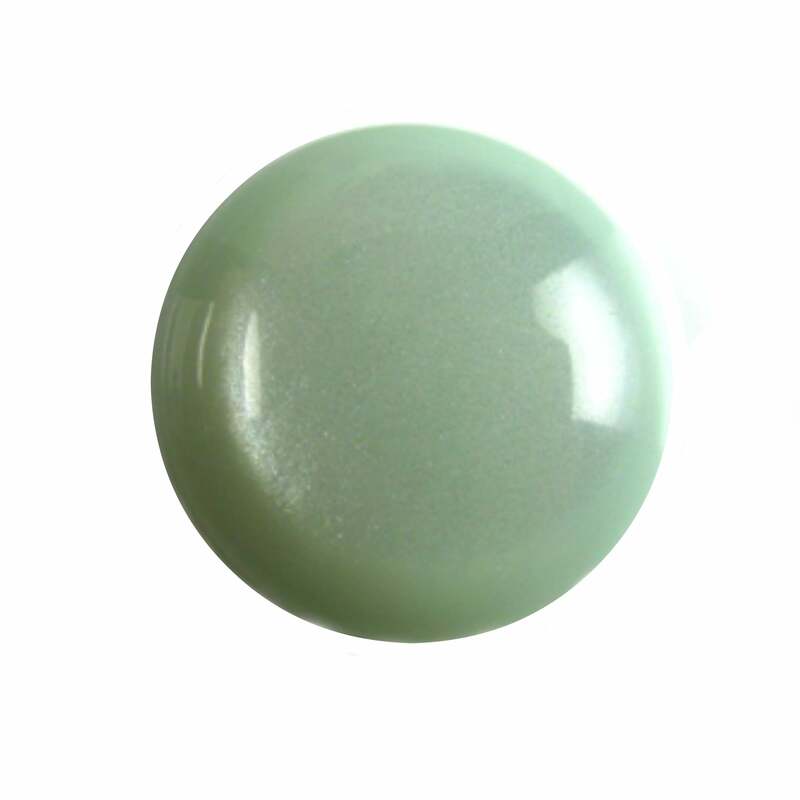 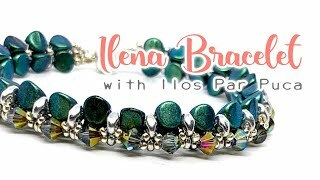 Polaris is a special luminous version of polyester resin – the cabochons have a perlescent finish which gives them a soft glow and makes them shimmer when they catch the light. 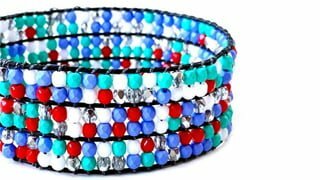 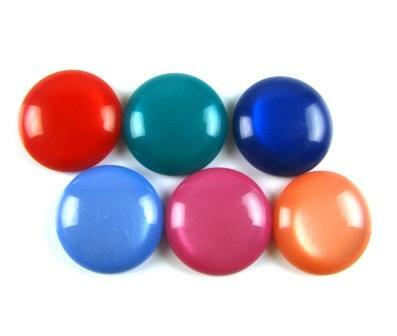 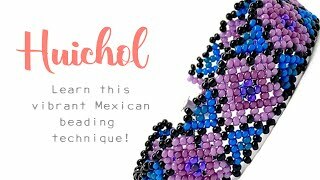 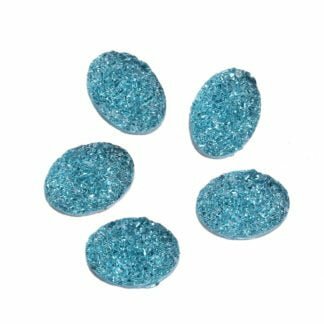 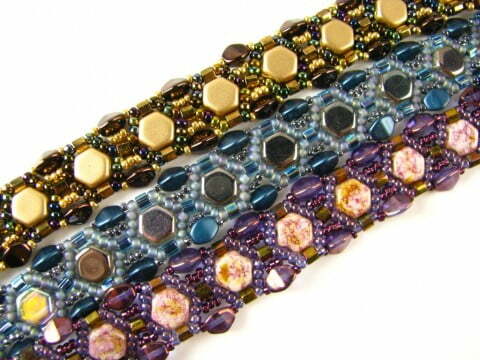 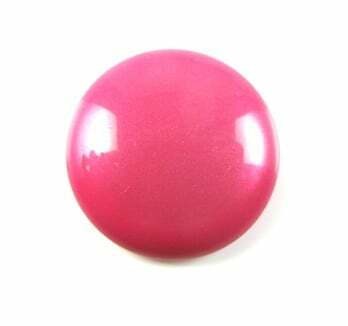 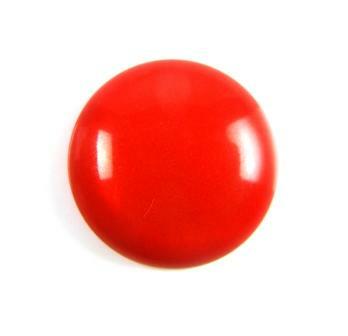 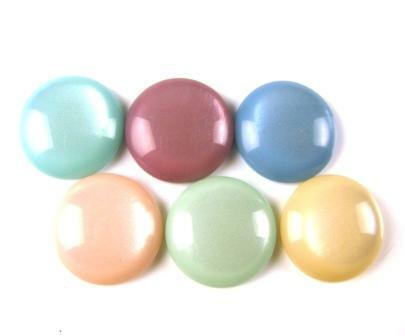 Measuring 18mm in diameter they’re perfect for bezelling, bead embroidery, paper craft & lots more.